Maggie Lindemann at the BBC Radio 1 Teen Awards 2017 at Wembley SSE Arena, Arena Square, Engineers Way in London, UK on October 22, 2017. Maggie Lindemann attends Z100’s Jingle Ball 2016 at Madison Square Garden in New York City, New York on Friday, December 9, 2016. 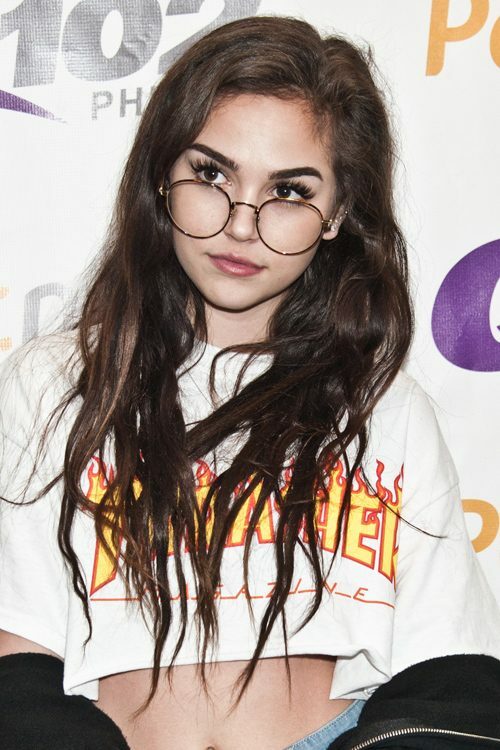 Maggie Lindemann in Concert at Q102’s Performance Theatre in Bala Cynwyd, PA on November 10, 2016.